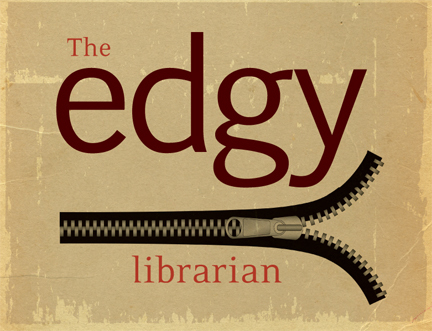 Edgy Librarian virtual conference coming up! Califa and Infopeople are pleased to be presenting the Second Annual web conference The Edgy Librarian, a full day, online conference held on January 27, 2011, featuring many of the new technologies being used in libraries, and show-and-tell sessions from libraries using those new services! The conference will be held entirely online, so no need to travel. Infopeople will be hosting it using WebEx. Either VOIP or telephone call-in information is available for audio. After you register, you will be sent complete registration and technical information. Set the date in your calendar, gather your colleagues, and make plans to attend this second annual event which promises to be full of great ideas and information! Speakers will include Sarah Houghton-Jan and Lori Ayre.